There is nothing more satisfying than looking at your lawn after it has had a nice, fresh cut. Although the results are rewarding, the process isn’t necessarily the easiest. 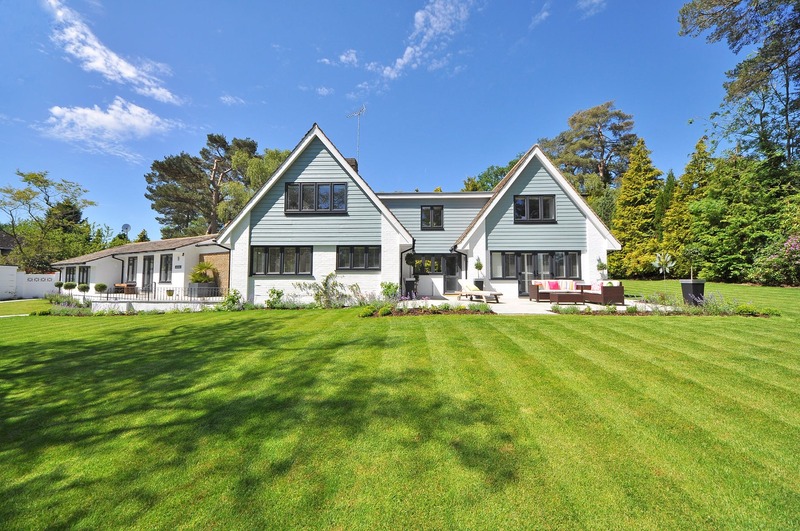 During most of the year, the average homeowner should cut their lawn about once or twice every week to ensure that their grass isn’t overgrown. This will vary depending on which area you live in and how much rain you receive. The point being, however, is that mowing your lawn requires a generous amount of time and work. So why not make your job easier and more manageable? To make the process of cutting your lawn more enjoyable, the main factor to consider is what lawn mower will best meet your needs. In this article, I’ll go over things that you should think about when choosing the best lawn mower for your property. A necessary step to making your lawn mowing an easy chore is to match the size of your mower with the size of your lawn. This will ensure that you’re not spending an unnecessary amount of time mowing when you don’t have to. Find a lawn mower that is comfortable for you to use. This means that it’s not too hard to start or push (if using a walk behind mower) and that you have all of the add-ons that you need. 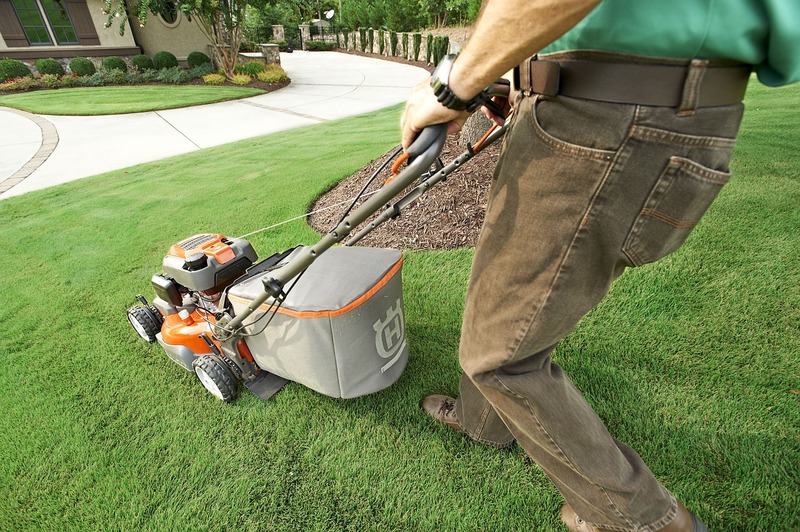 This will help make cutting your lawn as convenient as possible. Obviously, the bigger or fancier the mower, the more expensive it will be. Consider how much you’re willing to spend on a lawn mower or if you’d rather spend the money hiring someone else to do the work for you. Time is an important factor to consider for just about anything. You’ll want to decide how much time you personally want to dedicate to lawn care each week. As mentioned above, taking into account the size of your property and how much manual labor you’re willing to do are other things to keep in mind as well. 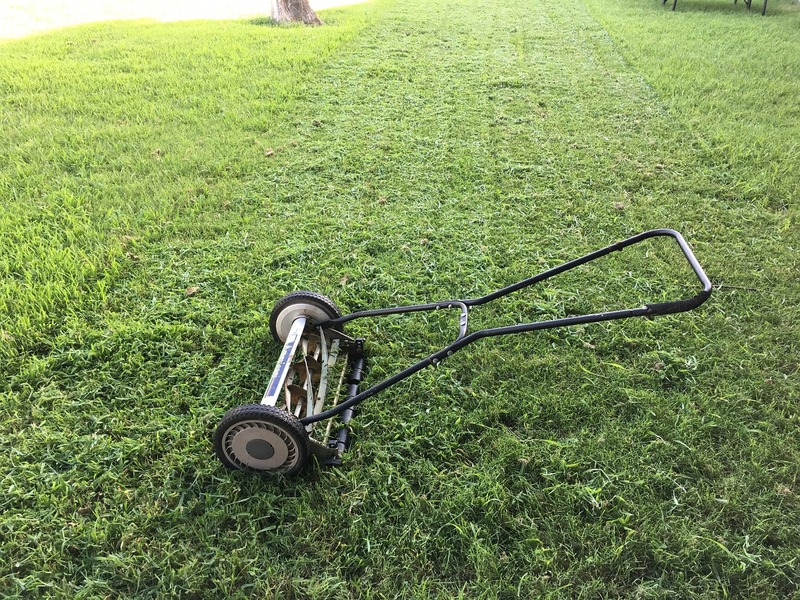 Invented in 1830, this lawn mower is the real deal. It is a very simple machine with about five blades that spin to pass a stationary blade at the back of the mower. The two working together allows the mower to cut the blades of grass. The great thing about this mower is that it is fairly small. Therefore, if you have a small yard with grass but not a lot of storage space, this type is a good choice for you to go with. It is safe to use because as you stop pushing, the blades stop as well. Keep in mind, however, that it does have limited cutting abilities, so if you have a yard with uneven landscaping, you may want to consider another option. A walk behind lawn mower is one of the most popular kinds used today. This type of mower can be either rotary or reel, gas or electric. Most people prefer to use rotary mowers because they’re less expensive and require very little maintenance. They also are able to cut through tall grasses and are high in power. This kind of lawn mower is perfect for people with an average to a medium-sized yard. There are many advantages to using it because it is easily maneuverable, has the ability to mow in confined spaces, and is durable, which means it’ll last a long time. A riding lawn mower is perfect for someone who has a large yard and a lot of grass to mow. It is fitted with a seat and controls so that the rider can maneuver their way around the yard. It looks almost like a small tractor because of its size. The most common type of riding lawn mower is a gas powered, manual transmission one. There are two types of gas models: a riding tractor and a zero-turn-radius mower. 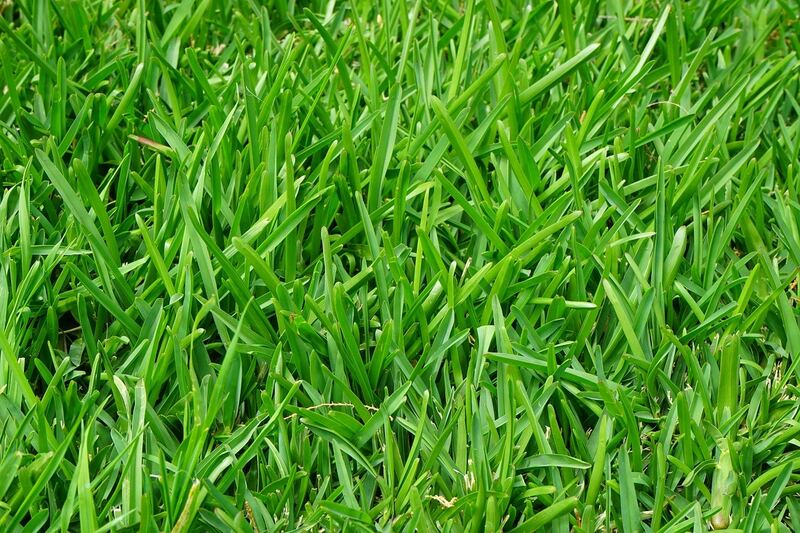 Both are a great choice for a large sized lawn, but their differences come down to speed, cost, and the quality of their cuts. Less common than the rest is the robotic mower. This is exactly what it implies, a lawn mower that is controlled robotically. 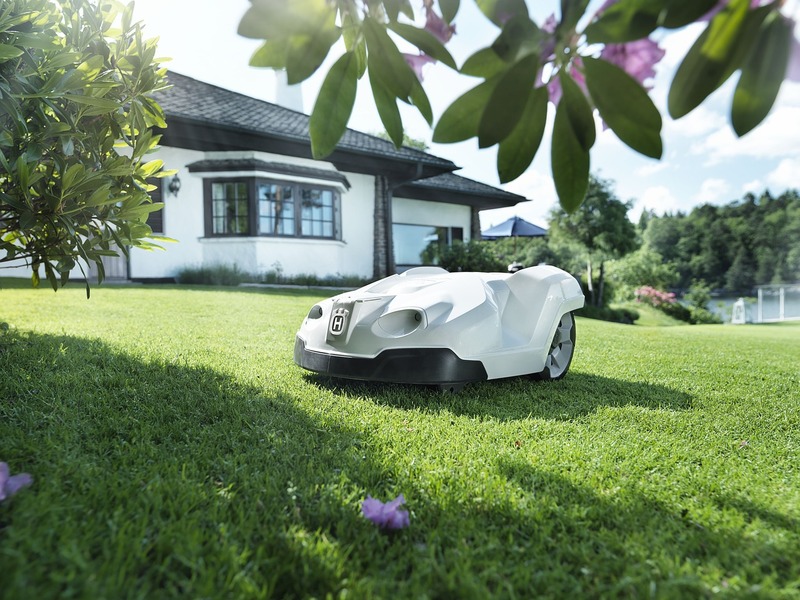 Imagine it being similar to a robotic vacuum, except that it on cuts your outside lawn rather than cleans your home’s interior. It works because of a border wire that tells the robot the places that need to be mowed. The nice thing about a robotic mower is that is can mow your lawn unsupervised. If you don’t have the time to mow your lawn but still want it to look nice, this is a great option for you. However, if you’re picky about your lawn cuts, you may not want to rely on this, as it may not cut as precisely as a manual mower. 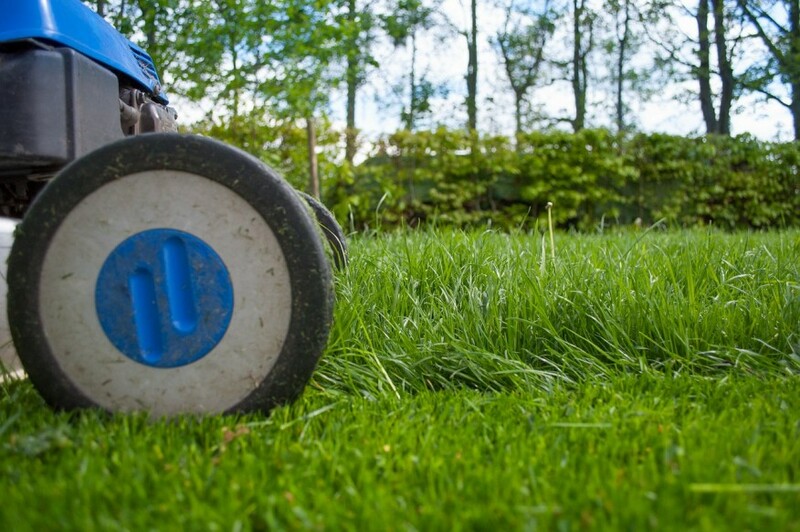 The price of a lawn mower will vary depending on many factors. Some of these may include the model, where it’s sold, whether it is new or used, and its size or engine power. A push reel mower is the least expensive option and will range between $50-$200. 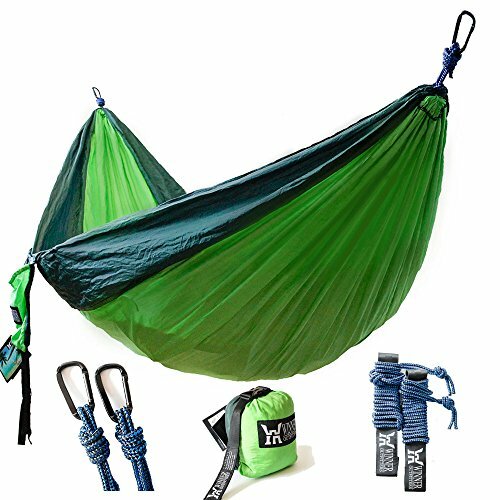 You can purchase a basic one at stores such as WalMart and Sears. If you are looking at buying a standard push mower, you can expect to pay an average amount of $100-$500. 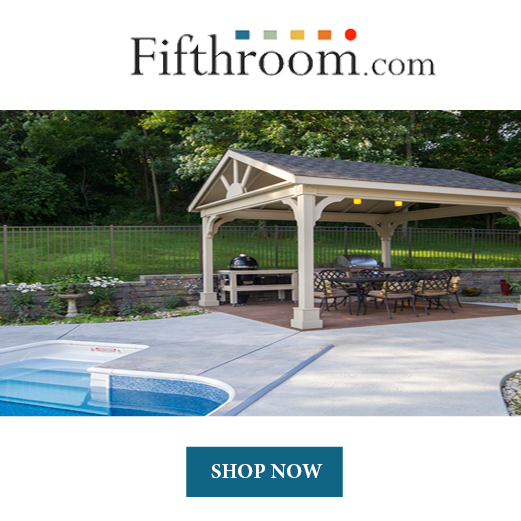 You can never go wrong with purchasing one at Home Depot, Lowe’s, Sears, or even Amazon. If you’re interested in buying a riding lawn mower, the price is much heftier. On average, the amount that you should expect to spend is about $1000-$2,000, depending on the model. You can purchase a riding lawn mower at the same places listed above, as well as at tractor stores such as Tractor Supply Co.
As far as robotic mowers go, the average price of one will range from about $500-$2000. 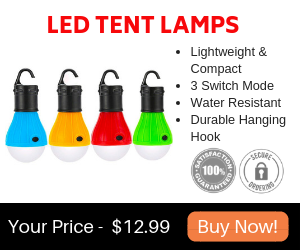 The best places to buy them are online or at tractor supply stores. 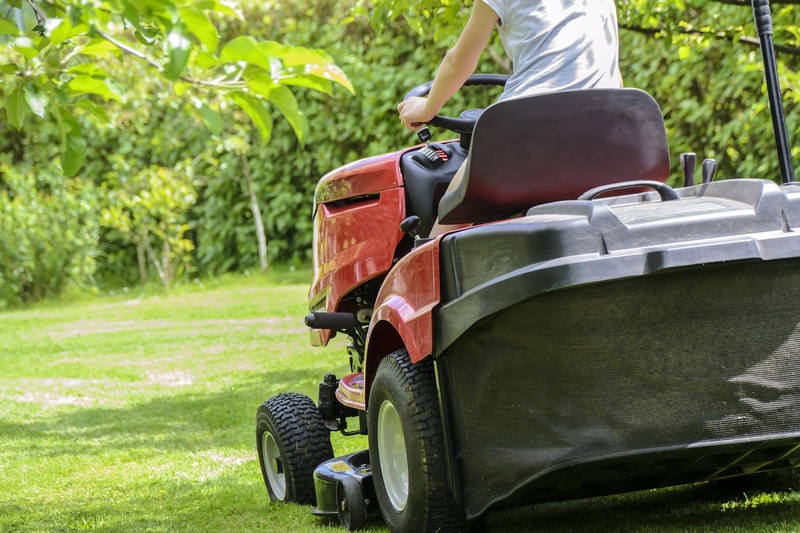 To sum it all up, the most important things to consider before you purchase a lawn mower is the size of your property, your comfort, your budget, and of course, how much time you have for yard care. If you have a smaller yard and a limited budget and space, a push reel mower will work just fine. If you have an average-sized yard and budget, a walk behind lawn mower is your best bet. For someone with a large yard and a lot of grass to trim, you may want to consider buying a riding mower. Although it is more expensive upfront, the time and energy it will take to sit rather than push will be worth it. Finally, if you find that you’d rather not mow the lawn yourself, a robotic mower is a good route to take, as it does all of the work for you with little or no effort on your part. Take time to consider all of these factors and which lawn mower will work best for your property and lifestyle. Don’t settle on a mower you are not happy with. Because mowing has to be frequently done, it’s worth it to invest in a machine that will make the task of mowing your lawn more enjoyable.